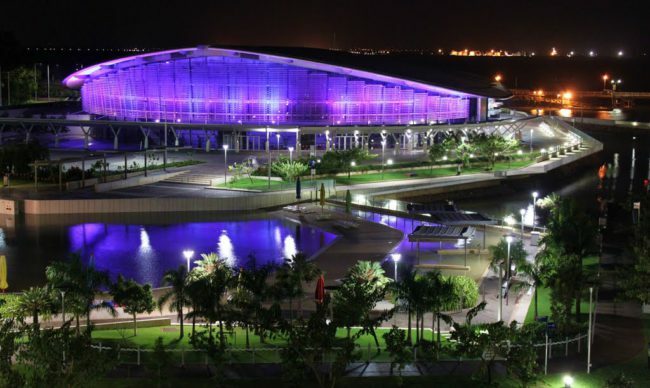 The Organisation for Economic Cooperation and Development (OECD) held its 2nd Annual OECD meeting of Mining Regions and Cities at the at the Darwin Conveniton Centre. More than 250 delegates attended the meeting which focused on productivity and diversification, quality of life and well-being, new models of partnership between the private sector and local communities as well as subnational governance and fiscal arrangements. Delegates agreed that attracting investment is key to ensuring opportunities abound for cities and regions. As does ensuring that benefits flowing from these projects remain within local communities and are truly capitalised upon. Hosting this meeting places Northern Australia at the forefront of global conversations regarding cutting-edge approaches in regional development, models for inclusive growth and benefit sharing across stakeholders involved in energy and mining industries.Department of the Chief Minister Chief Executive Jodie Ryan said this meeting provides a significant opportunity to showcase industry capability, innovation and opportunity. And with a truly global reach, opens up important linkages for local businesses to build their connections and grow their footprint both within Australia and the world.